Welcome to Mallard Construction & Roofing! We are a local, family owned and operated roofing contractor serving Greater Oklahoma City, and surrounding areas with comprehensive roofing services at competitive rates. 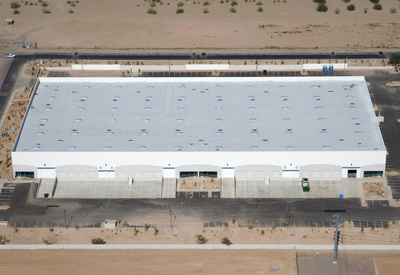 From minor roof repairs for your home to a new commercial roofing system for your business, you can rely on our roofing experts for outstanding results and service that will exceed your expectations. In business since 2000, we have the experience and expertise for all of your roof repair and roof replacement needs. We pride ourselves on our consistent, dependable follow-up and customer service. Our quality workmanship and exceptional service have made us the Reader's Choice Winner for the 2016 Best Roofer Award, Norman, and the 2016 Best Roofer for all OK City. At Mallard Construction & Roofing, we treat our employees and our clients like family. No matter how large or small the problem, we are ready and willing to help! As a full-service roofing contractor, Mallard Construction & Roofing delivers exceptional, cost-effective service on projects of all sizes. 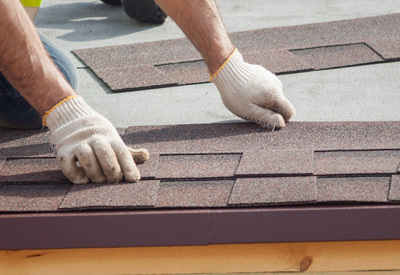 Our roof repair services include roofing systems, skylights, flashing and fascia, chimney sealing, roof ventilation repair, roof inspections, and preventative maintenance. 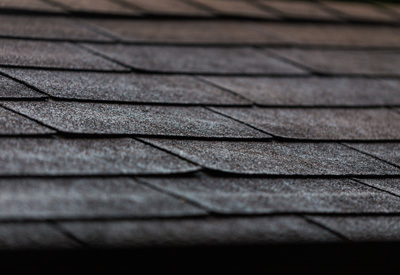 If you need a roof replacement or a new roof installation, we install all types of roofing materials including shingles, slate roofs, asphalt roofs, and commercial roofing systems such as TPO spray on, modified, and built up roofs. We offer 24/7 emergency service, so you can call us any hour of any day! If you need roof leak repair, wood rot repair, hail damage repair, or have any other serious roofing damage that needs immediate attention, we will be there for you with fast, efficient, cost-effective service to make your home sturdy and secure once again. Mallard Construction & Roofing is fully licensed and insured for roofing and exterior construction, so you can trust that your home is in safe hands! Mallard Construction & Roofing works in OKC, Norman, Lawton, Edmond, Shawnee, Yukon and nearby Oklahoma. Get a FREE Roofing Quote Today & Learn More!